We are excited to provide our growing hemp community in western Colorado with a one of a kind, family friendly, B2B that is an experience you wont want to miss! 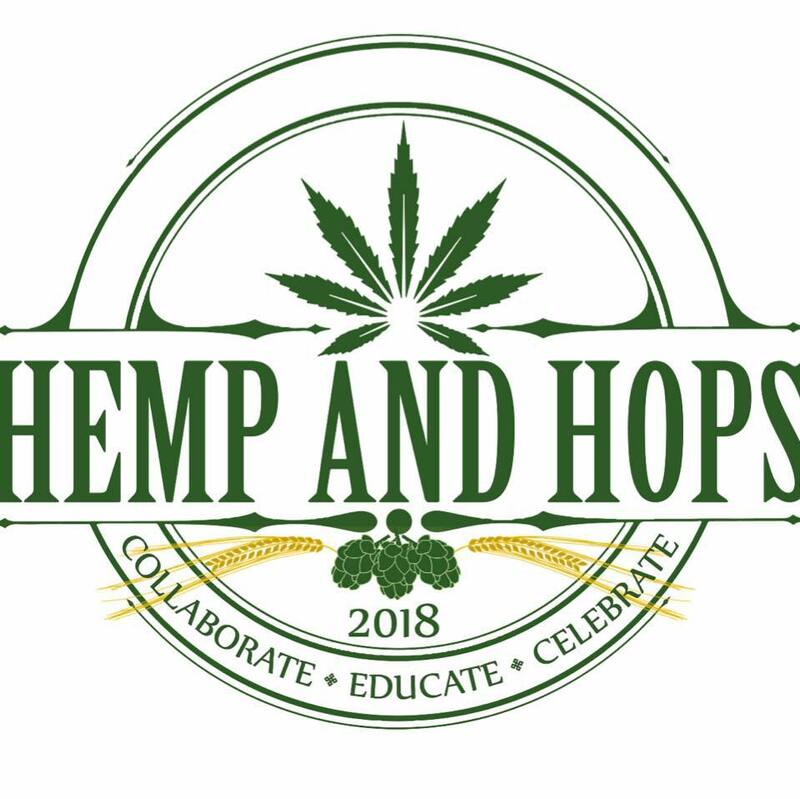 Hemp and Hops is a hands on educational opportunity that is designed to excite future consumers and empower the next generation of hemp industry pioneers. ​Hemp and Hops will explore the history and future of these cousin plants through hands on workshops, classroom style discussions, and speaker sessions. All workshops and speaking sessions will be hosted and guided by industry leaders and professionals. So please join us as we collaborate, educate and celebrate Hemp and Hops on August 3rd in Grand Junction Colorado.